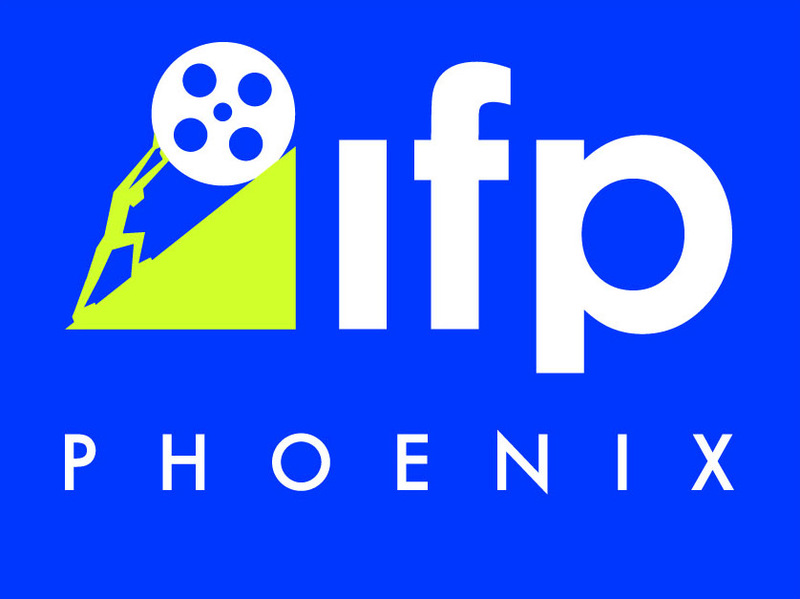 Welcome to the 2018 Peoria Film Fest! Our VIP Pass holders get entry to all films excluding the Opening Night Premiere Event. All you have to do is let us know which films you'd like to see and, providing availability, we will hand over a ticket to that film! In addition, as a pass holder, you will be seated in the first seating group -- ensuring you a stress-free festival experience! We get it. You aren't sure how many films you want to see during the festival. No problem. Our tickets are very affordable and available to purchase single tickets. We will warn you, though. Next year? You will totally want to get a pass. Single ticket holders will be seated in the second seating group -- after our pass holders.